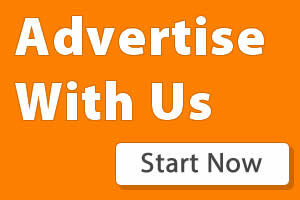 Its another free unlimited free internet trick as usual but this time in a different way. If you take note of the topic, you will see that i added the word "dump" to it because those free internet configurations that i will drop in this post haven't been sorted out like the way i do to other configurations. I have been quite busy and so didn't have time to sort out the configurations that would offer you with the best speed. All that is required is for you to download all the configurations from the dump and then test them to see the one that offers you with the best speed. 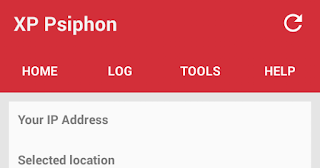 This free internet trick works on XP Psiphon VPN for Android and PC users who have either the Mascom or Orange Botswana Simcard. Kindly follow the below procedures to enjoy this trick. 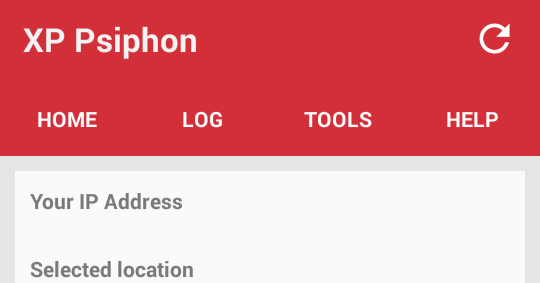 Note: I advise you to use the configurations on both XP Psiphon V5 and V7 because i cant remember which version that i used in creating these configurations. Which APN do i use? Im in botswana using orange.. which apn do i use? can yol please provide a APN to use with this app...haw come i see no replys? ?